Mia @ Cin – A Thursday Night Color Rush matchup of two 1-2 teams with a penchant for pale orange isn’t exactly what I call a dream game, but when you love football you take what you can get. Miami comes into Cincinnati having just won its first game, albeit an embarrassing one against Cleveland’s 3rd-string QB. But, a win’s a win, and at least they have one, unlike the Browns. The Dolphins can’t be counted on to pick up many more though, not if their current level of play continues. They allow as much as they score, don’t win on the road, and already have their head coach threatening them with benchings & cuts. Not good, but if there’s one positive it’s that the Bengals aren’t doing much better. Cinci just lost at home to Denver, a team that shouldn’t have been able to put up as many points as they did. The Bungles are bad on all sides of the ball, and actually score less & allow more than Miami does. Marvin Lewis can’t lead this team on too many more disappointing seasons before he gets fired, right? A change has to be made eventually, right? Well, let’s see if they can win this one; 2-2 isn’t exactly terrible. Ind @ Jax – I’ve about given up on my predictions this year; I steadily pick 2 out of 3 correct over the course of the season, in 2016 I’ve only gotten half right. 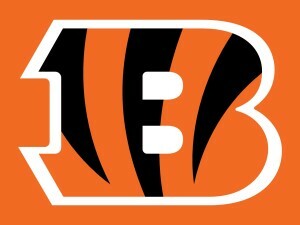 And it’s teams like these that, like the Bengals, keep under-performing for some unknown reason. Well, with the Colts I guess we know the reason, and it’s defense. Indy is a very bad team with a very good quarterback. They implode without Luck, or when he isn’t playing magical football, showing that they are a team of major weaknesses & few strengths. Their defense allows 32 points per game, the third worst in the league, and they just can’t score often or consistently enough to keep up, hence the 1-2 record. 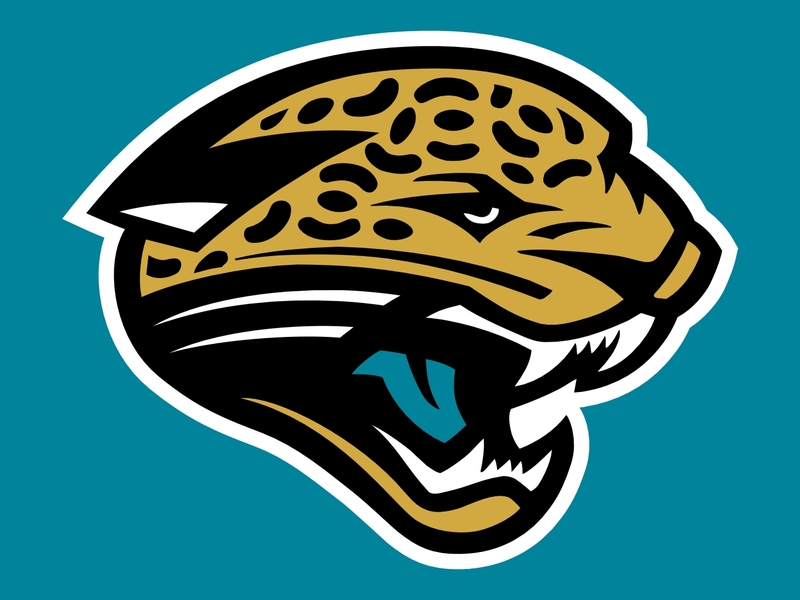 And the Jags are worse, they’re 0-3, failing to do anything that most knowledgeable football fans thought that they could this year. 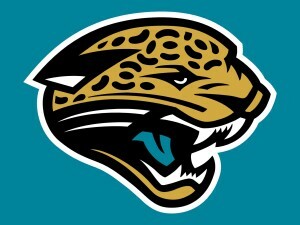 The Jags allow only slightly fewer points, but score a ton less, making their offense their weak point, surprisingly. But what do you need to wake up a slumping yet talented offense? A terrible defensive opponent of course, and here come the Colts rolling into town. If ever there was a time for Jacksonville to wake up, it’d be now. Car @ Atl – Need another example of things being unpredictably weird this year? Look no further than the NFC South. The Panthers come limping out of the gate, are 1-2, and aren’t playing the defense or offense that we’re used to seeing. 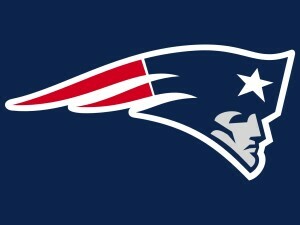 Super Bowl hangover, sure, so a small step back is expected, but not this. So far this season has been a disaster, and while it’s still young, a 1-3 start would be unthinkable. It just might happen though, remember last season’s game when Carolina visited Atlanta and Cam Newton, who was on fire, was shut completely down. That game won me a fantasy championship, my opponent had Cam, so I’m thankful & I remember it well. 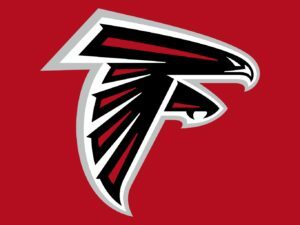 Can the Falcons do the same this year? Maybe, just maybe. They are 2-1 with two road wins, and their last game in New Orleans was really impressive. The Saints have a bad defense, a shootout was expected, and we got what we paid to see. 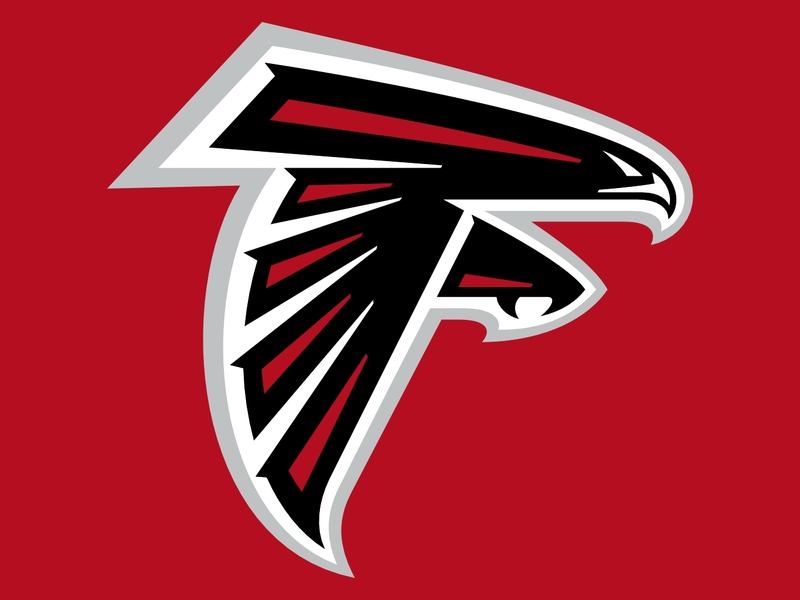 The problem with Atlanta is their defense though, it’s almost as bad as the Saints’, and if you can’t keep teams from scoring, you force your offense to take chances. This game will be revealing, either way. Oak @ Bal – The theme continues; no one has any idea what they hell is going on this year. Actually, I’m speaking more on the Ravens, because the Raiders are actually performing pretty much as we thought they would. They can score behind their young QB, they win upset road games because that’s what they do, and their defense isn’t that great. Sounds about right, they’re 2-1, and they’ll have a mediocre record when it’s all over, though they’ll probably miss the playoffs. 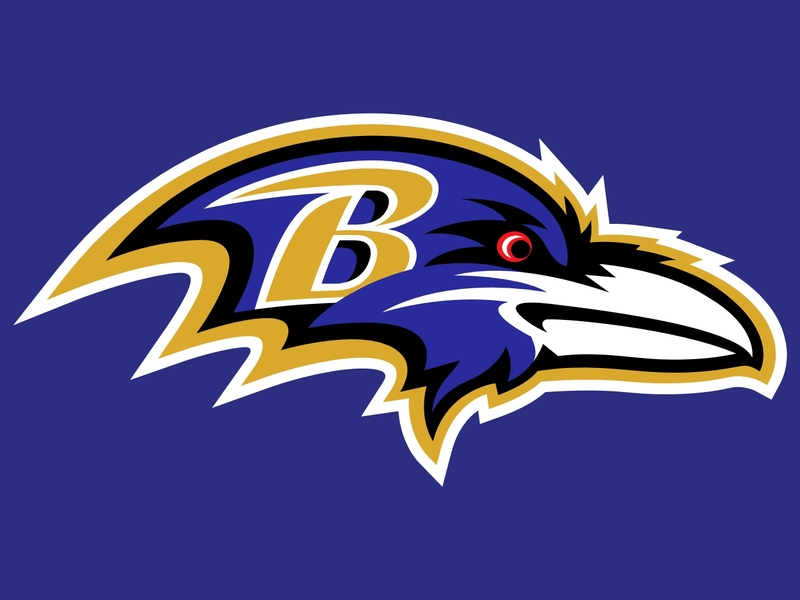 What’s shocking right now is the way that Baltimore is playing. They were once a tough team, even a Super Bowl one, but they seemed to have fallen on hard times. Have they recaptured the magic? Well, maybe. 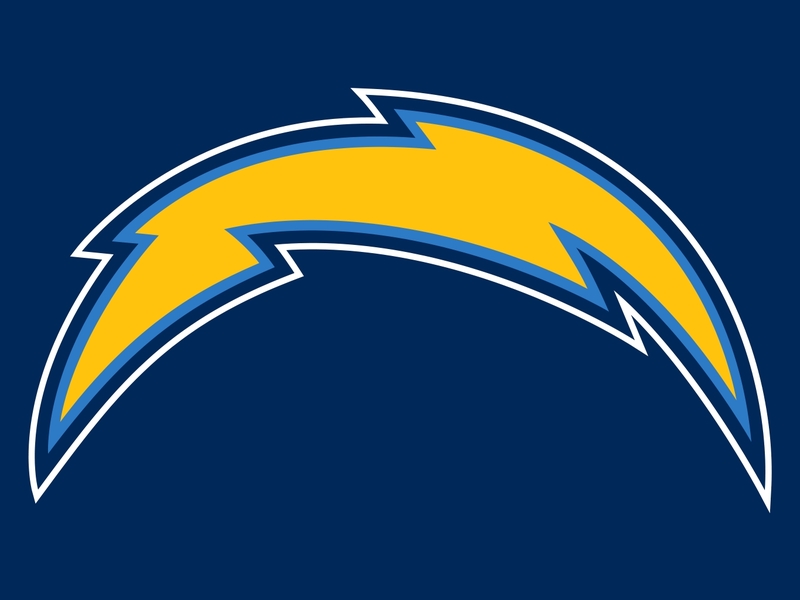 They have beaten three bad teams (Buffalo, Cleveland, Jacksonville), but while last week I was sure they would get exposed eventually, I’m starting to doubt myself on that. Maybe they figured out what was going wrong, maybe they fixed their mistakes, maybe they’re for real. The defense is anyway, only allowing 15 points per game, though the offense still remains a weak spot. 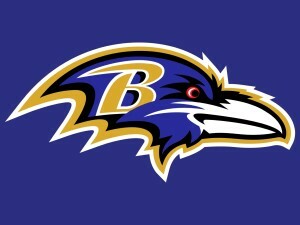 I guess it’s time to predict some wins for Baltimore. 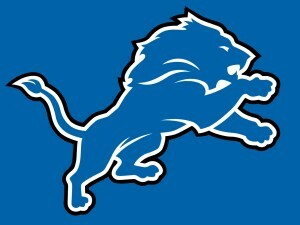 Det @ Chi – Two big cats for the first two wins, two fierce birds for the next two; it’s time to break the tie. 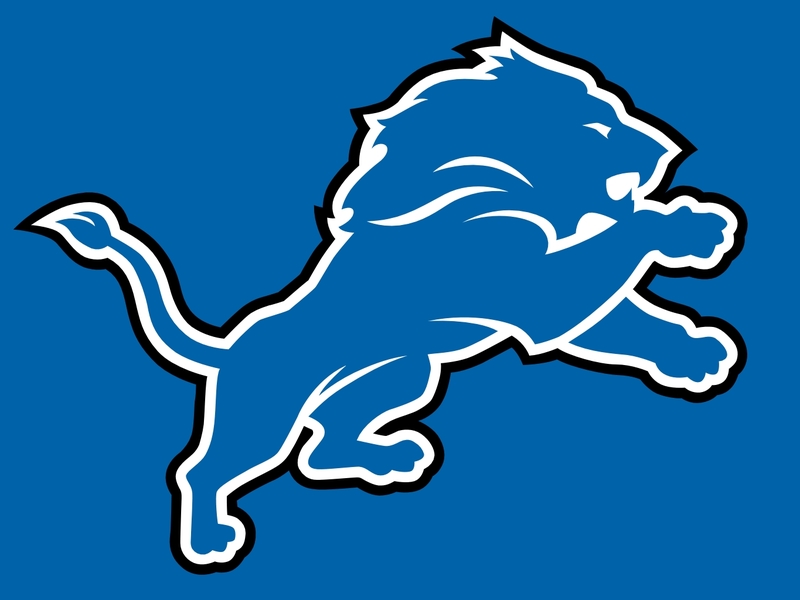 Enter the Lions, who are a disappointing 1-2, but aren’t among the worst teams on the league. They, at least, can score at will, even though their defense isn’t playing up to the offense’s level. Sounds about right for recent years, so Detroit fans won’t be shocked. Marvin Jones has become a solid weapon, Stafford is playing well, now if the defense could just step up a tad everything would be OK. There’s a chance they do this very week, and so I’ll pick another big cat to win a big game, and I’ll pick my first road team victor of the week. The Bears are feeble. They’ve been racked my injury, their coaching is, let’s be honest, among the worst in the league, and they are dead last in net points scored, coming in at an embarrassing -38 after three games. That means they’re being beaten by an average of 13 points per game; that actually seems low, it appears even worse than that to the naked eye. The Bears have no answer of offense, no standouts on defense, and look foolish for taking all of the Broncos’ leftovers, thinking they were stars. Ten @ Hou – The Titans should be better than this, what with a nice, solid defense and some big names on offense. Mariota, Murray, Henry; why aren’t these guys scoring any points? With their defense, not much would be needed to make every game a winnable one, although actually Tennessee’s problem is that they keep losing close matchups, they just can’t put anyone away or finish when it matters. It’s a disappointing year for the Titans; they should be better than this. Now over to the Texans, who got ripped apart by the Patriots and by critics after last Thursday’s loss. But I think people are panicking too soon. 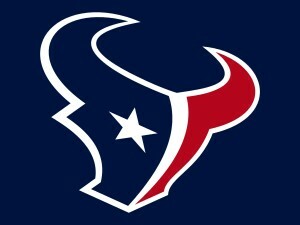 I’m a Broncos fan, I’m rooting for Osweiler to fail, but all is not lost just yet for the Texans. 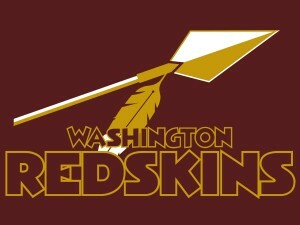 They’re still winning a weak division, still play good defense other than that one game, are still undefeated at home. If they can just score a few more points they’ll be just fine. New England just forced them away from the run, but everyone is bested by Belichick at some point, I wouldn’t panic just yet. They win this easy game, even without J.J. Watt, and they’ll be 3-1; nothing to sneeze at. Buf @ NE – What’s up with the Bills? 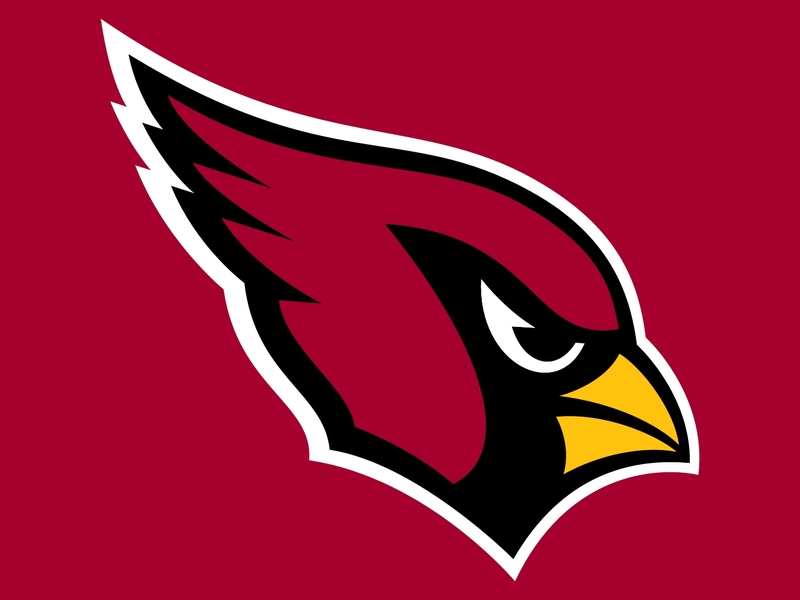 They are perhaps the most erratic team in the league, losing in a shootout to the Jets and then dominating the Cardinals in one the very next week. This offense is extremely unpredictable as to when they are going to show up, and this defense just isn’t as good as the name ‘Rex Ryan’ would make you believe. The guy is a failed coach, can we say that and move on? You know who isn’t, though? Bill Belichick. The guy cheats, sure, but he takes his slaps on the wrists and just comes out winning even more games. Spies, balls, advantages; he wins at whatever the cost, and since the cost is never a forfeit of a game, what does it matter? Take a little money away, take a Draft pick, who cares. Belichick will combine his unethical methods with some great gameplanning to find a way to beat you. You know how the Broncos used to beat the Patriots when no one else could while Mike Shannahan was coach? By being the team with the most security, especially at practices, so no one could spy. The Patriots win, but they cheat as well, something that shouldn’t be forgotten. 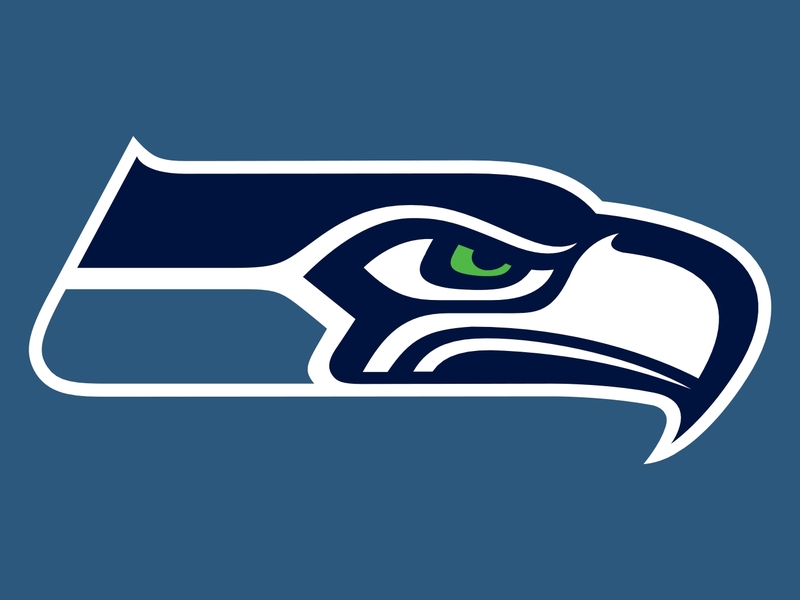 Sea @ NYJ – After a shaky first few weeks, and with injured players all over the field, the Seahawks seem to have settled down. Wilson is still hurt, but he’ll play, and with Graham & Michael stepping up their game, the pressure if off of him a bit. The defense is as good as ever, I think that’s been overlooked, but the offense is still trying to find their footing. We saw a flash of potential last week, and I think we could see another flash of that here in Week 4, when Seattle travels to New York to face the reeling Jets. I’m sure you’ve seen the stats, but Fitzpatrick’s 6 interceptions are something that deserve repeating, because that’s not only embarrassing but it’s killer as well. He destroyed his team’s chances time & time again, something that must have felt terrible for him, sure, but also terrible for his teammates, especially the defensive ones. And the defense hasn’t been playing well at all anyway, they can’t stand to be on the field more than usual after their offensive turns the ball over constantly. The Jets need a regrouping game, but unfortunately this isn’t it, this is a challenge they might not be ready for. Cle @ Was – It’s been well-documented how sad the Browns are, and I’m not sure there’s anything left to say on the matter. Now even their FA kicker seems cursed, missing 3 out of 6 FGs in last week’s winnable game, letting his new team down. Pryor was all over the field, he was trying his best, he put the team on his shoulders, it just wasn’t enough. And I don’t know what will be, what will be the turning point for this team, what will get them out of their funk. I would say they need to start all over again, but they already tried that, so perhaps it’s time to just quit. 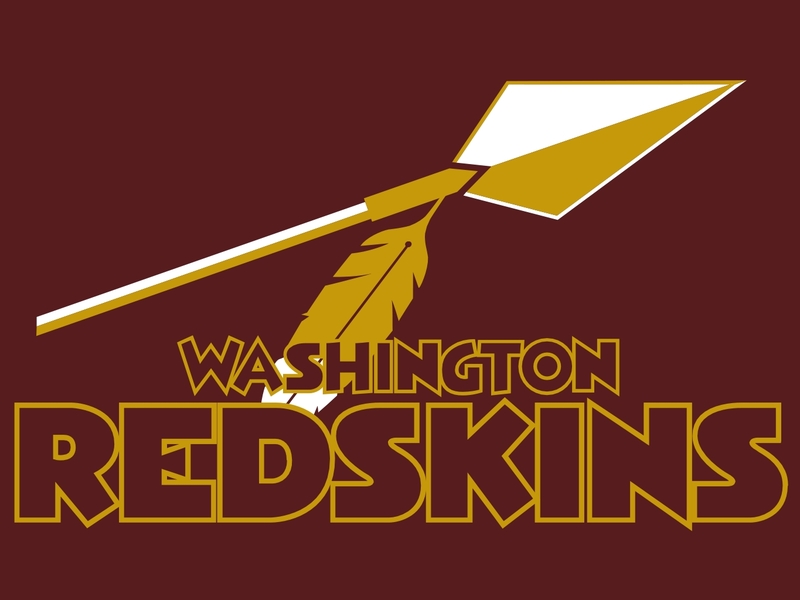 I was pretty shocked last week that the Redskins were able to win that game vs the Giants; I really didn’t think they had it in them. I think the Giants squandered that opportunity, and I still don’t see the Redskins as a viable division champion, especially with the Eagles playing so well. But hey, they got a win, albeit their first, and it was against a bitter rival. Are more wins in the future? Maybe some, but I can’t predict many. Any team that faces Cleveland right now should be expected to win though, especially at home coming off a big victory. 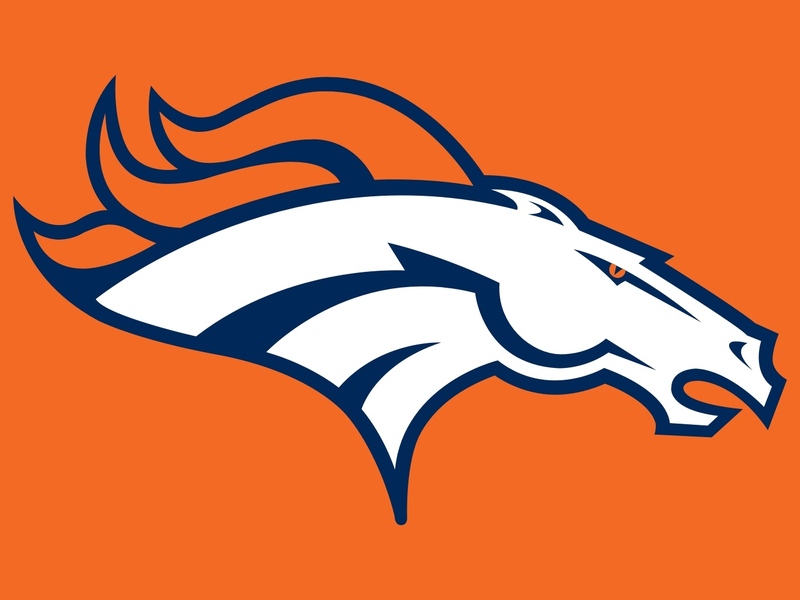 Den @ TB – It’s time to stop doubting the Broncos. The key argument all offseason was that their offense wouldn’t be any good, so the team wouldn’t do as well as last season. Umm, do you remember our offense from last season? Peyton Manning seemed determined to give games away, we won despite him not because of him, and often on the shoulders of Brock Osweiler instead. This year’s team was always going to be better, not worse, because they offense, though young, was definitely going to be improved. It took a couple weeks to get going, but Siemian had a record-setting coming out party in Cinci, showing the league that Denver is for real. And coming off a tough road game, the team can be confident that they can win more, especially vs a bad team like Tampa Bay. I don’t think Denver is cocky enough to fall into a trap game, but they had better keep that in the back of their minds, since on paper they should dominate the Bucs in every way. Tampa has the league’s worst defense, and Jameis shouldn’t be able to move the ball against Denver’s, so I predict another Bronco win, as long as they stay focused. LA @ Ari – I refuse to jump on the LA bandwagon, even after they won two games following an embarrassing start to the season. They did finally get Gurley running, which was a good sign, but I have absolutely no faith in Keenum or in Fisher, and I think the Rams ultimately find themselves at the bottom of the division with the Niners. LA just isn’t scoring enough, and while their defense is fine, they aren’t playing elitely. Neither are the Cardinals, as a team, but I have much more faith in them, and I refuse to give up on Arizona as strongly as I refuse to trust LA. The Cards are better than what they have shown, I almost guarantee it. A step back from last year was expected, Palmer is no spring chicken, but this big a step backward has been surprising. Regardless, I think they steady themselves sooner rather than later and begin to find ways to win ballgames. Especially after a beatdown last week, the Cardinals will be playing hard and with the knowledge that they’re the better team, despite what the record shows. Don’t expect Arizona to fall to 1-3; that would shock & appall me & make me very, very sad. NO @ SD – I have Drew Brees on my fantasy team, so I’m fine with a shootout every game, that means points for me, but the Saints have got to be very tired of losing high scoring games. That has to feel very old, like something you’ve done a million times and were told you wouldn’t have to do any more. They’ve been through their fair share of defensive coordinators, but no one seems to be able to fix the problem, they keep allowing points in buckets every single week. Brees can only do so much, even with the emergence of Coby Fleener. For fantasy, New Orleans is great, but in every other sense they’re a disaster. San Diego, where Brees used to play before his injury, isn’t much better, but at least they can win at home and at least their net point differential is a little better. 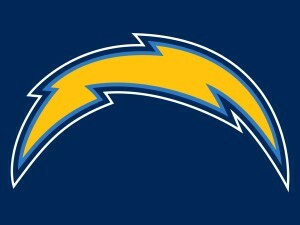 I still don’t trust Phillip Rivers as far as I can throw him, and believe me, I want to throw him very far. This team is just not a winning team, they’re not winners, and that intangible aspect of the game can’t be denied. Can they win this week at home vs an awful defense? Sure they can, but don’t look for a ton of victories in the future. Dal @ SF – A renewing of an old rivalry, though neither of these teams have been living their former glory. 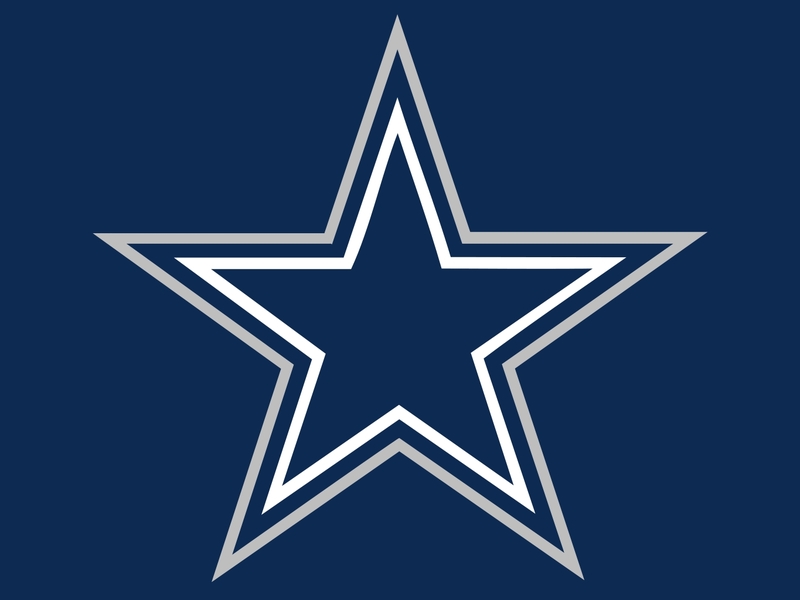 For the Cowboys, it’s been a changing of the guard of sorts, and so far it’s worked out. Dak, Dez, & Zeke are a trio to be reckoned with, Dak getting better every week. He’ll get a porous defense in Week 4, so he should be able to continue his improvement, giving Dallas fans pause as to if they really want Romo to come back to this team. Dak is the future, and a bright one at that; I don’t see why they’d want Romo to take command back, assuming that Prescott is still playing at a high level. Rumors are that San Francisco is contemplating changes of their own at quarterback, as Gabbert has failed to impress (duh) and Kaepernick is about over his injury. Can Colin give the Niners the spark they need to succeed? Maybe, and at least he’s a better fit for Kelly’s offense, a fast-paced attack that just hasn’t been working yet. I hate Chip Kelly, honestly, think he’s bad for the NFL, and so I hope SF fails so that he can return to the college ranks. 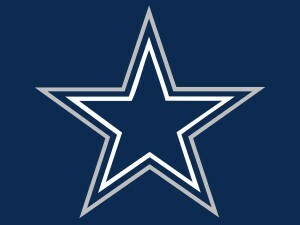 I think the Niners lose to the Cowboys here, so hey, fingers crossed. 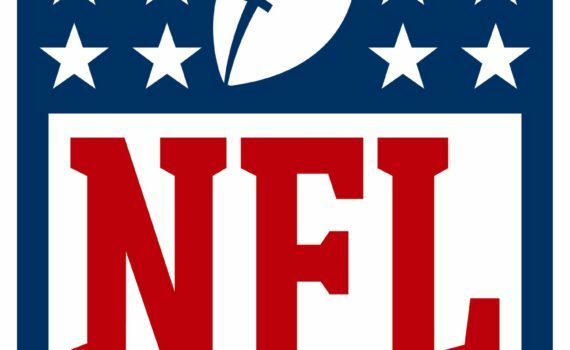 KC @ Pit – The Chiefs are mediocre at best, even after demolishing the Jets, which was really more Fitzpatrick’s fault then it was Kansas City’s doing. The Chiefs almost always win at home, they play solid defense, but they’re a boring team that can’t quite seem to get over the hump, a level perpetuated by the talent of the head coach. Reid is fine, nothing special, and neither is this team. They might get Jamaal Charles back this week though, which is something, but he’s sure to be rusty, even though he’s had plenty of time to get over his injury. I just don’t think that will be quite enough to beat the Steelers, especially in Pittsburgh, and he may not come back anyway. I was shocked when the Steel Curtain was destroyed by Philadelphia last week, that was the last thing I saw coming. 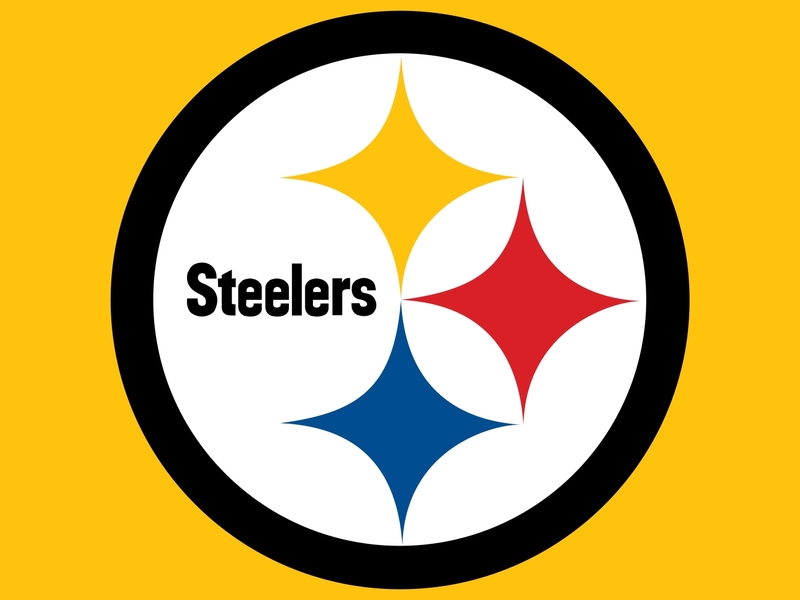 The Steelers are better than that, although it’s looking like the Eagles are better than I’ve been giving them credit for, so there’s also that. I just can’t see Pittsburgh remaining down for long, I think they jump right back up to win this game. They get an RB back as well, Le’Veon Bell, so we’ll see what kind of impact he has right away. 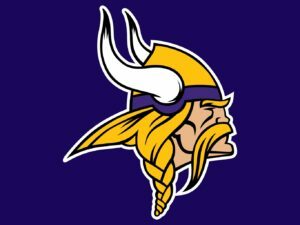 NYG @ Min – And the Monday Night matchup, Eli vs the Vikings D. If you’ve read any of my prediction so far this season, you know I’m big on Manning, think he’ll have a great year and that the G-Men will win the NFC East. I was shocked that they were beaten by the Redskins, and I’m also surprised at how well the Eagles have done this year. Like I said earlier, this has been a wild year for predictions, a lot less of mine coming true than usually do. But I’m sticking by Eli, I think he & his team can rebound, I just don’t feel like I can pick them here. I feel a defensive battle coming on, and predict a low-scoring affair here. 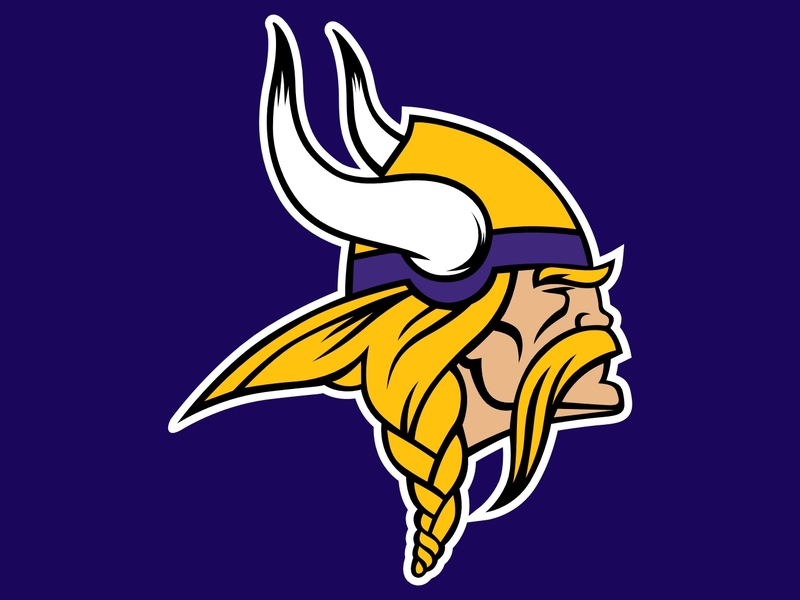 The Vikings, behind great defensive play and the surprising resurgence of Sam Bradford, have remained undefeated, somehow winning despite all odds. I don’t think Bradford has grown into a superstar overnight, I think this team is a great fit for him, and I also think he ultimately fails; he’s done it far too often to think otherwise, either in play or in injury. But I think Minnesota has what it takes right now to win a close, tough game vs a good team, especially at home on MNF in front of an excited crowd.